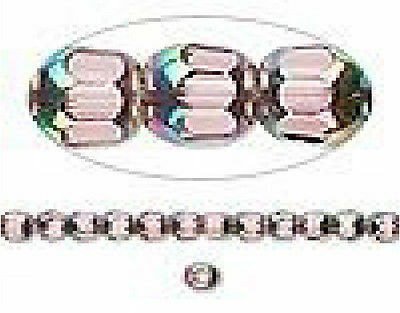 Beautiful 4 MM cathedral beads with AB finish added to each end of the beads and 4 MM genuine Swarovski Austrian crystals. 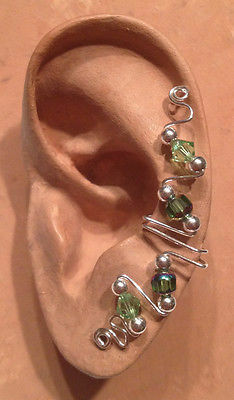 All Ear Ivy Cuffs are made by hand to order. Simply slide the ear cuff onto your ear. No piercing required or you may dress it up with a diamond stud or dangle earring. Comes gift boxed with instructions. Very unique and comfortable, wear one and see how many compliments you get! These beautiful 4mm cathedral beads have an AB finish for added color play at each end of the bead for a little extra sparkle. Simply beautiful to look at! 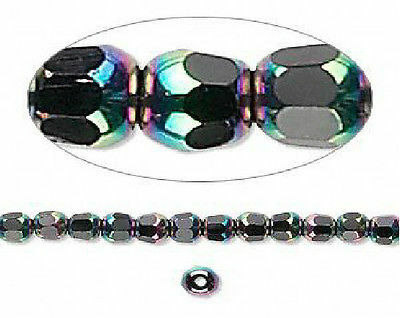 AB stands for Aurora Borealis which shimmers in various colors depending on the base color of the bead. 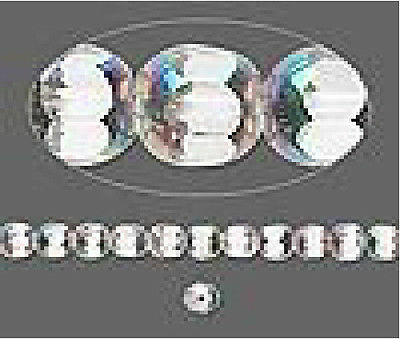 AB is a special treatment that creates the effect of producing these spectacular faceted beads. The cathedral beads are available in peridot (green), amethyst (purple), clear or jet (black) and are matched with a genuine Swarovski Austrian crystal of the same color. If you would like a different color to be used for the Austrian crystals, please contact me with your request prior to ordering. The picture shows an Ear Ivy Full Cuff with 14K Gold-filled Wire and Beads, Peridot cathedral beads and genuine Swarovski Austrian crystals. The second photo show the same Ear Ivy Full Cuff with a ball stud earring. The stud earring is not included.